This week I was inspired to take a shot at learning Survivors Eye of the Tiger. 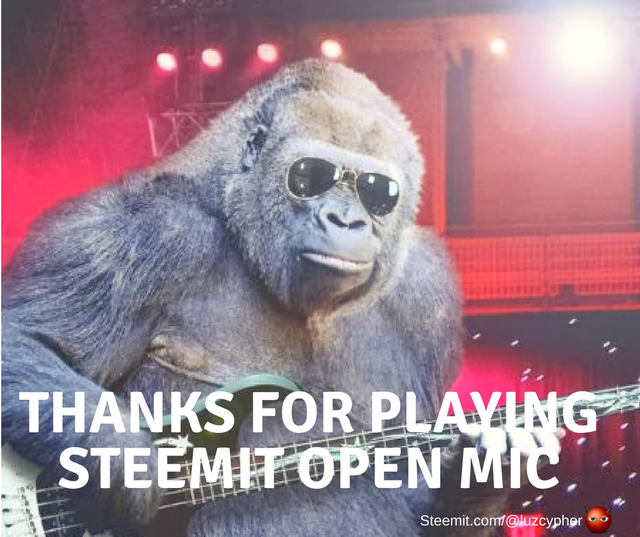 The constant outstanding effort all of you Steemit open mic guys and gals put in each week is really very inspiring. So I dedicate this to each and every one of you! You are all Tigers!Never Surrender!